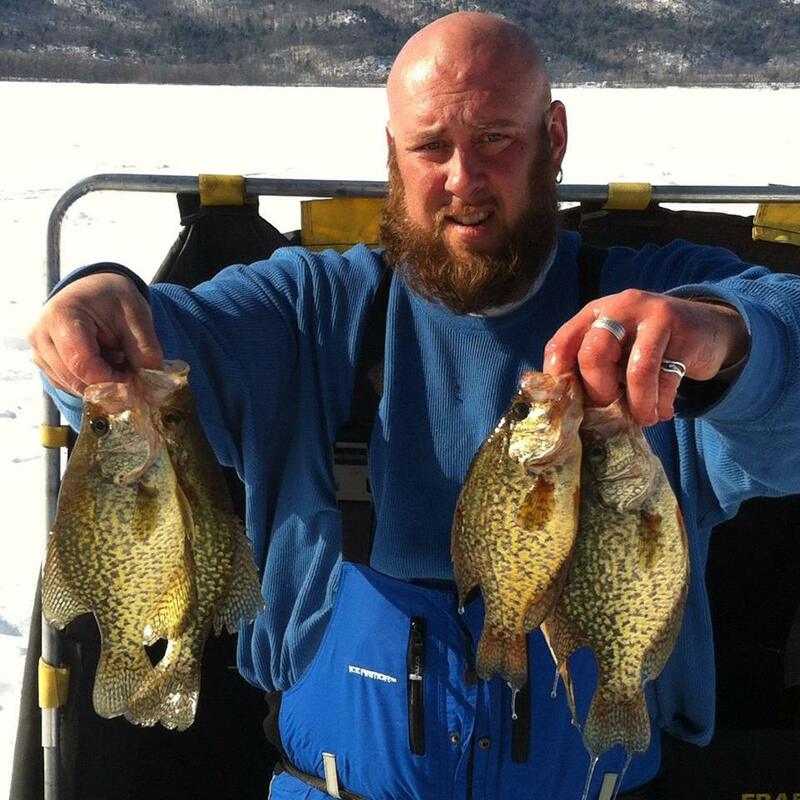 At age 39, Nate Smead is a Vermont native passionate about fishing, hunting, and all things outdoors. Nate is an accomplished hardwater guru who loves to teach others his craft and spread the joy of ice fishing through his writings and videos. Nate is committed to preserving the outdoor culture in Vermont and New England for generations to come and dedicates his time to various local groups and activism initiatives. 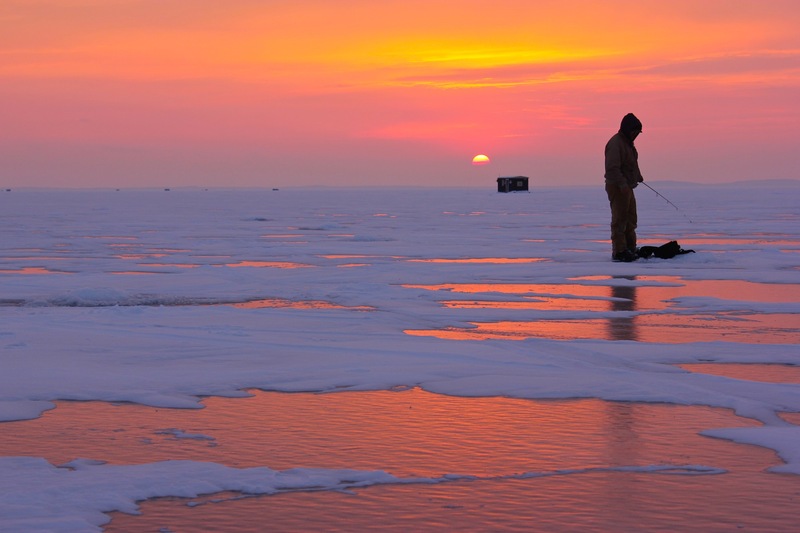 A promotional staff member of team Clam Powerstick, Nate competes in local and national ice fishing tournaments. 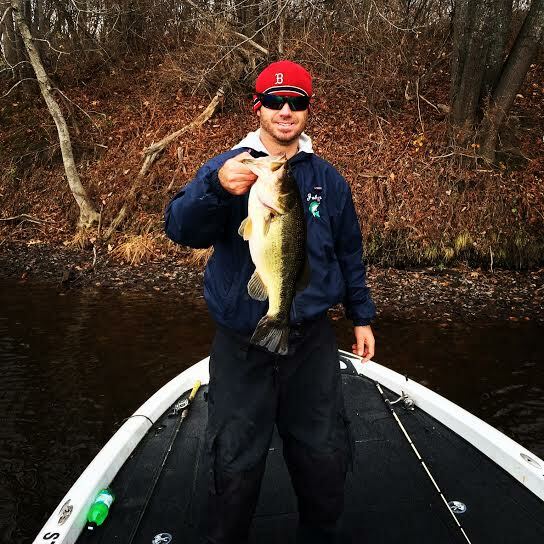 In 2014, he placed 31st in the NAIFC National Championship on Mille Lacs Lake in Minnesota, and more recently took home the gold as the 2015 Champlain Valley Hardwater Tournament Series Champion on Lake Champlain in his native Vermont! 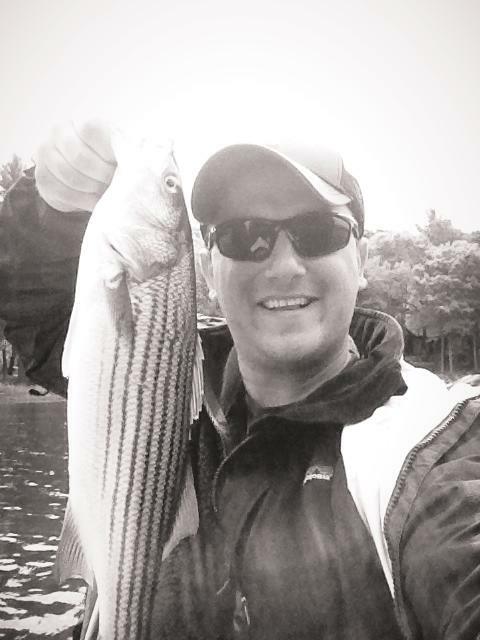 When it comes to fishing in New England, there is perhaps no fish more sought after than the striped bass, the migratory centerpiece of the region's recreational fishery. For both newcomers and seasoned veterans alike, stripers offer exciting sportfishing as well as excellent table fare. 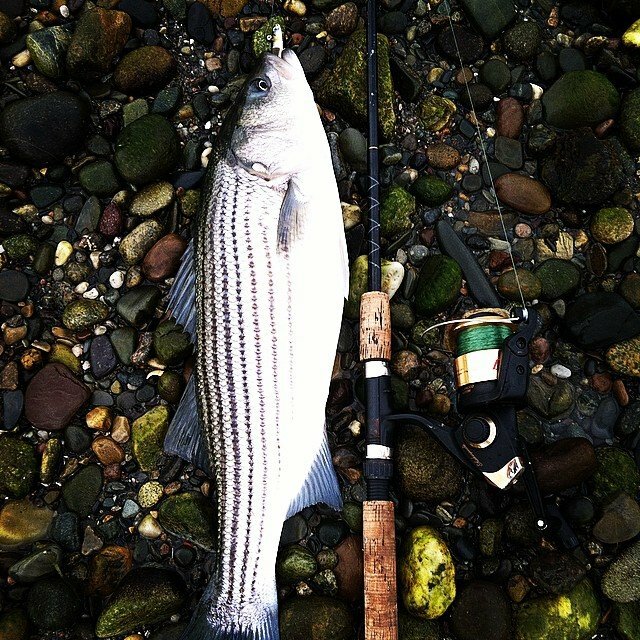 In this post, we'll explore some of the top techniques for striped bass fishing New England. 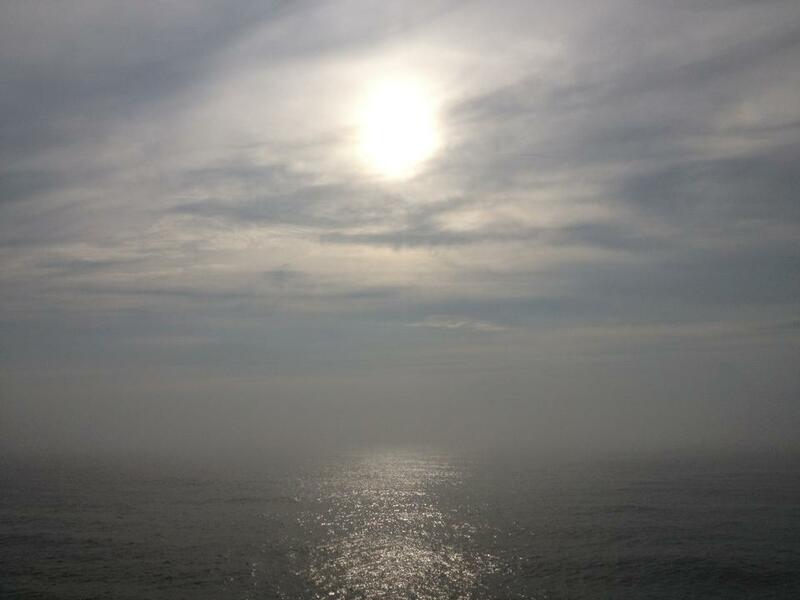 Just over 10 miles south of mainland Rhode Island, and about the same distance from the easternmost port of Montauk on Long Island, sits the tear-shaped gem that is Block Island. Often overlooked (or even unknown) by tourists who flock to the more traveled destinations of Martha's Vineyard and Nantucket each summer, Block Island stands out with its laid-back atmosphere, beautiful stretches of coastline and interior countryside, and, you guessed it - excellent fishing opportunities! I've been vacationing on Block Island since my early childhood days, and fishing the island just as long, and am always amazed by the quality of the fishing there, as well as the diversity of different opportunities for the angler. 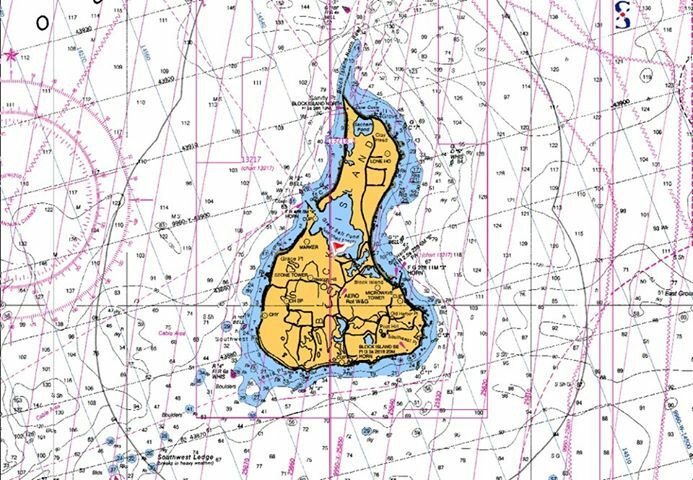 In this post, we'll explore some tips and techniques for getting started summer fluke fishing in Block Island, one of the many traditions of a true Block Island experience. Spring in New England is the season of all things new - snow melting, birds chirping, and of course, the fish becoming more active as they stretch out of their winter slumber. Spring is also one of the best times to get outside, dust off your fishing gear and catch some trout! 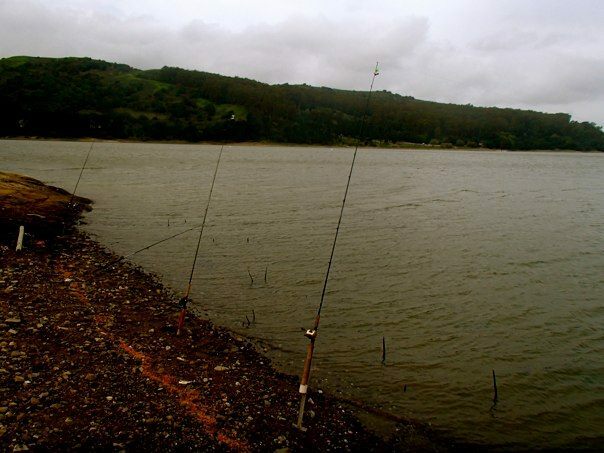 Trout fishing varies widely depending on the area of the country (or the world) in which it's done. In this blog post, we'll take a look at some basic shore fishing techniques, and impart some knowledge on how to catch trout in the many ponds of New England! 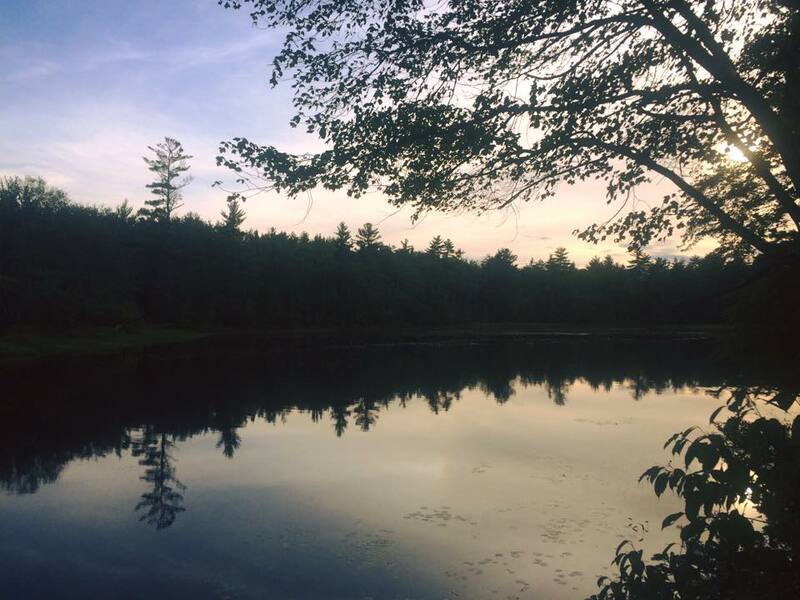 All states in New England run stocking programs which ensure stable trout populations and give anglers great opportunities to catch trout in many ponds throughout New England. Your license dollars support these programs, so that all anglers contribute to the sustainability of New England fisheries. Most ponds in New England are stocked with trout in the spring, but many also receive fish in the fall. Take advantage of this, and be sure to monitor your local DFW website for stocking schedules! 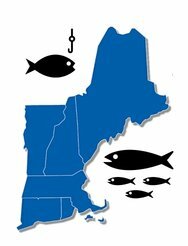 Fish New England was founded to help those new to the sport of fishing and recent transplants to New England to get started fishing the area. We offer helpful content, photos and how-to guides, as well as a variety of guided freshwater and saltwater fishing trips.